Connect with Shelby County Abstractors, Public Record Retrievers and Legal Service Professionals . No one knows Shelby County real estate, title search and court records better than the people who are in the courthouse everyday working directly with local officials to bring you the kind of professional service only a local expert can. 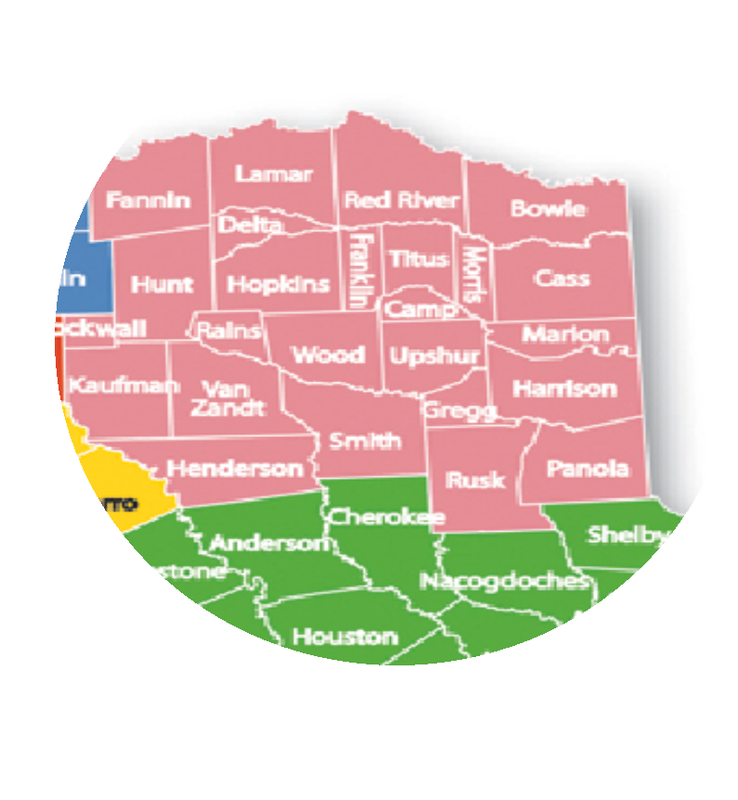 You'll find Shelby County Clerk, Shelby County Appraisal District, abstractors, lawyers, county record retrievers, and real estate in Center, Huxley, Joaquin, Tenaha and Timpson Texas. Local abstractors, document retrievers and landman who physically inspect the Shelby County records at the courthouse. Consult with top local lawyers who have the best understanding of legal procedures and judges in Shelby County. Shelby County Contractors with discounts, rebates and tax credits. When you need qualified licensed contractors who understand local building codes, tax credits, rebates and discounts for everything from complete home renovation to minor home repair, you want free no-obligation quotes from home repair and remodel contractors who are licensed to work in or near Center Texas. Local contractors can help you get all available federal, state and county rebates, discounts and tax credits. Read these popular articles and find out how Shelby ranks for seclusion, growth, foreclosures, investment and other issues.